West central Florida-based TBG is a provider of digital marketing advisory services and proprietary advertising products offered through a national network of sales offices and independent sales agents. 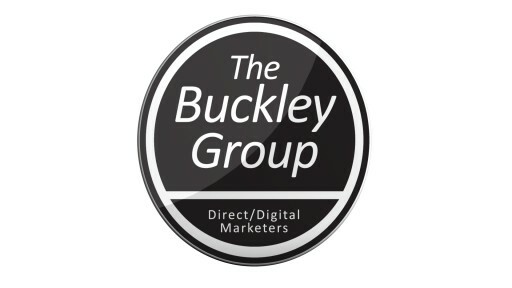 The Buckley Group, Inc. (TBG), a national provider of digital marketing advisory services and advertising products, today announced details around the company's expansion of its North American sales team. BDAI LLC today began implementing a series of marketing efforts aimed at increasing brand awareness for the company's AdByze adtech products. BDAI LLC, today revealed details about its plans for a series of web-based educational broadcasts. The Buckley Group Introduces AdByze Driver, the First Learning Machine "Spend Controller" for RTB Advertisers which is being launched in the U.S. and Canada via the joint venture company BDAI, LLC. Sign up for email updates from The Buckley Group.